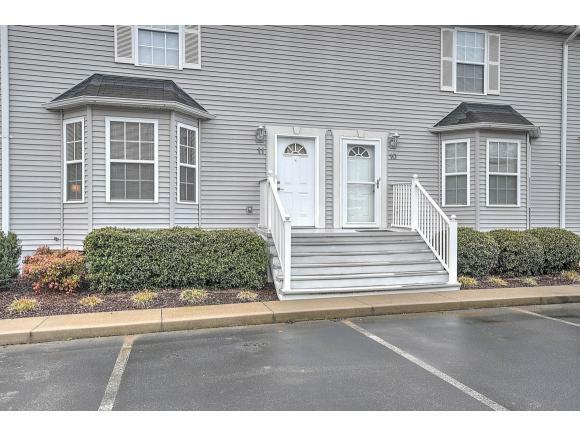 You are looking at a move in ready Condo located only minutes from down town Jonesborough. 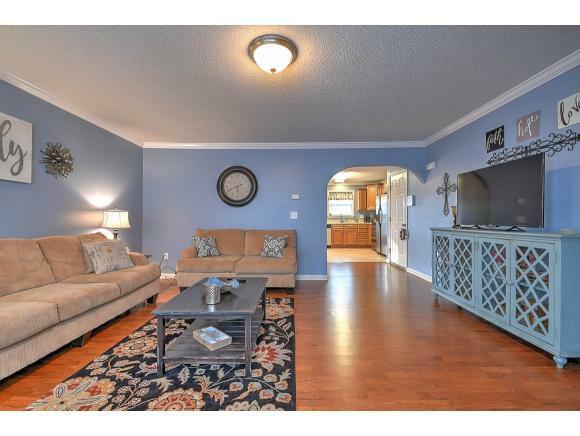 This home has a drive under garage, plenty of storage, and tons of parking out front and in the rear. 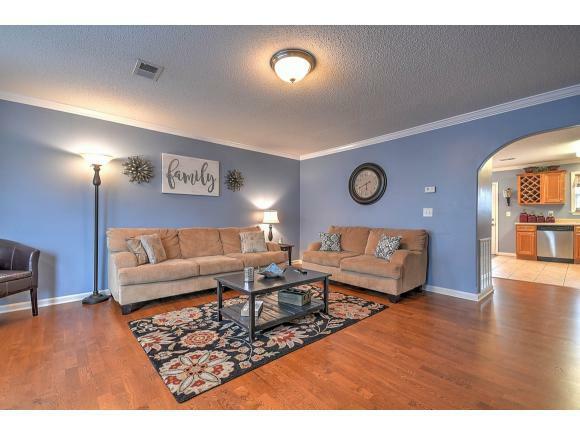 Sit out on the back porch enjoying spring or enjoy the large kitchen with stainless steel appliances and tons of cabinet space. This one is won't last!!! Buyers agent to verify all info contained herein. Listing provided courtesy of Travis Taylor of Century 21 Heritage.